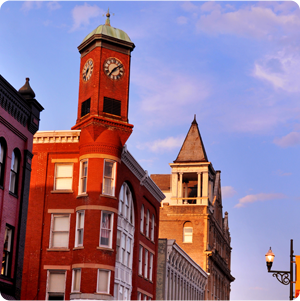 Old time street fairs rarely exist anymore, which is one more reason to #LOVEStaunton. 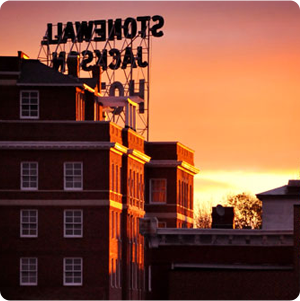 Staunton is arguably a top arts destination in Virginia, and PAC’N the Streets is one more box to check on the growing list of reasons. 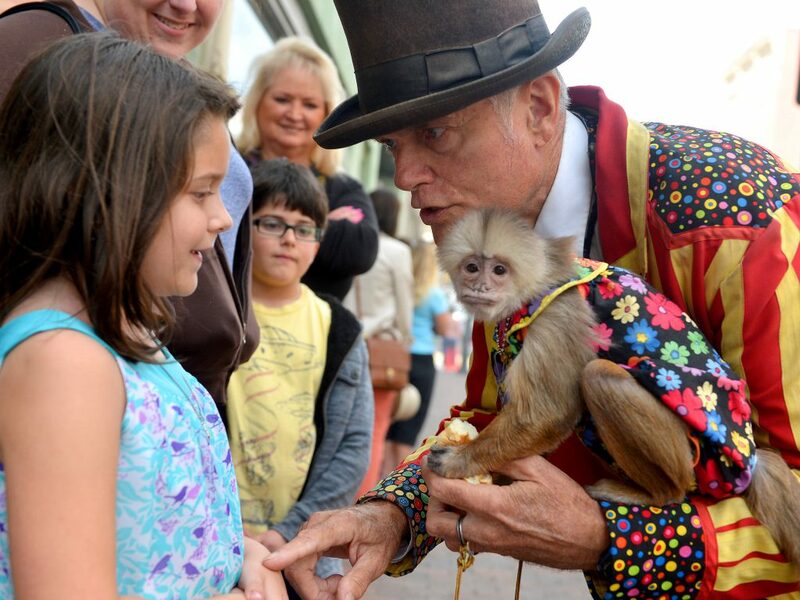 Sponsored by Staunton Performing Arts Center, this street fair is reminiscent of a bygone time that great-grandparents will likely still remember. It’s wholesome family fun with an honesty and goodness that exudes from every entertainer, every venue, and the city itself. There’s nowhere else to be on September 10th than downtown Staunton for PAC’N the Streets. The fun has spread an additional block for 2016! Beverley Street from Market Street to Central Avenue will be cordoned off for pedestrian-only traffic. That’s three blocks with a stage of entertainment at each end and a block of interactive children’s fun, too. 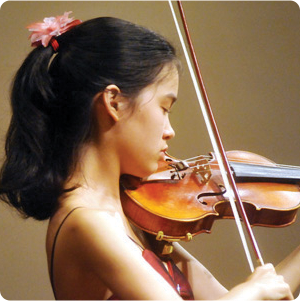 Staunton Performing Arts Center will provide music, skits, and general merriment all day (11 a.m. to 6 p.m.). Something new will take each stage every 20 minutes, which is why PAC’N the Streets has become a highly popular event drawing thousands to the Queen City. In addition to the stages, roaming performers, magicians, and characters will keep the atmosphere alive with amusement. Arts and crafts vendors will be on hand, and a wide variety of food will be available for purchase. Seating for dining and watching the shows will be provided. 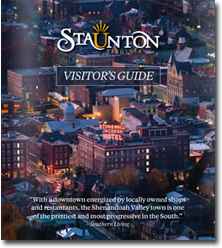 Kids will love the fun that Staunton Parks & Recreation and other entities provide. Look for the mini petting zoo featuring rescued animals. It’s a new feature this year that everyone will love. Don’t be afraid to look beyond the fair, as Staunton’s shops and restaurants love to get in on the festive fun, too! PAC’N the Streets is a rain or shine event. It’s also FREE! See you September 10th!